Though I wouldn't be surprised if Fabregas is at false nine and Iniesta shifting in midfield. Roberto should get 30+ minutes in the 2nd half! Our defense on set pieces is still laughable and it's still not being addressed. I think Tata has done well so far but this needed to be fixed "asap" like 4+ weeks ago. Great strike from Alexis who has played well. Neymar having a decent game and was denied a goal by a good save, though I'd expect him to have put that one away, Messi would have. Tello has been near invisible so far other than squandering a great chance and should be subbed for Pedro or something. Our power up front is noticeably less without Messi (not surprisingly). Overall we're playing OK but we look in second gear. We should be able to kick it up a notch and take this game comfortably in the second half, but we'll see. Neymar already not getting any favors from refs in La Liga even though he should have had at least one penalty. The second fall from Neymar was a stonewall penalty in any league. Doing a bit of a disservice to Neymar with "decent game" on the second read through. He's been great so far. I though the PK claim around 70-80 minute was embarrassing, as I don't think it was a PK and Neymar milked the most of it. The player just touched him for like a second on his shoulder and Neymar flipped and then grabbed his legs. Great performance, although Valladolid was fairly awful. Great game from Alexis, should have taken that hat-trick though, don't know when he will get the next chance. Flawless game again from Bartra. Neymar was also good, although he really needs to stop that constant falling. It's annoying. Neymar MOTM for me, Alexis right under him. 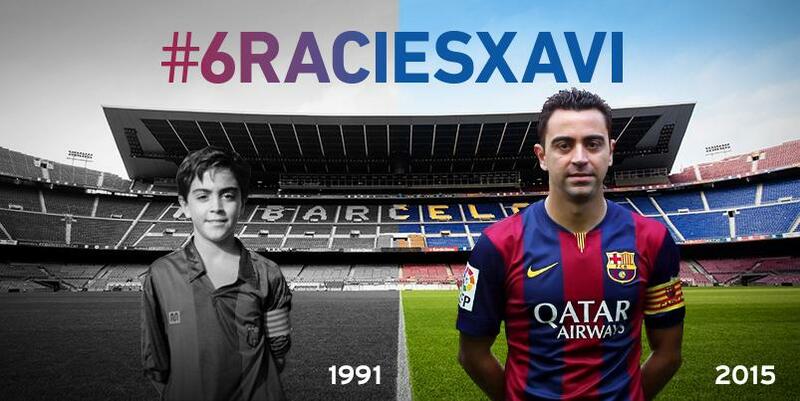 Xavi was great too. Pls go with the Neymar flopping. 1 PK appeal was clearly a PK, the other near the end of the match could easily be given, and the first one they never replayed. He's unfortunate not to get 2 PK's today, it was not his fault the players fouled him in the box. Just because the ref didn't give it doesn't mean he was flopping. As I thought, Barca did have another level to go and reached it in the second half. Great win. Some great one touch play up front, it's amazing how quickly Neymar has adapted to the team. Neymar and Xavi have a great connection. This is a clear penalty..
Dunno what yall on about, some clear fouls, one of them I didnt even need the reply for. Non of them were penalties, he's looking it every time. If your fishing for a penalty and a player fouls you in the box it's still a penalty. Bah whatever, we all know if it was your man it would be a pen in your eyes. Lets just move on. Good performance in the 2nd half, felt it was a bit too rushed and direct in the first half and because of it we had to do way too much defending. More control in the 2nd. Alexis continuing to play with ultra confidence and ability. I never imagine I would see the day he gives up a chance to score not because he wanted to pass to Messi out of habit/fear of messing up, but because he was comfortable enough in what he had done and then could give someone else a chance. @The Franchise wrote: Bah whatever, we all know if it was your man it would be a pen in your eyes. Lets just move on. Exactly, Messi doesn't need to dive for it. OK great, lets move on please. @Harmonica wrote: No it isn't. Agreed on Alexis Dani. 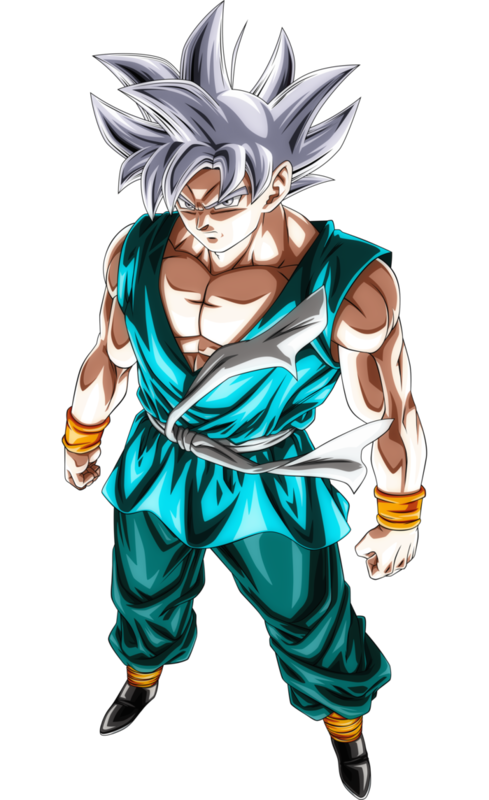 Hope to see even more of him like he was today. Great performance. I heard the commentators (and some posters) talk about how Neymar has become much more of a team player and a better passer after his move to Barca, but truth is he always made those 1-2s and showed that vision.That just shows that people really didnt watch him at all bar NT before the confederations cup. Also, his finishing has been so meh, i have no idea whats happening.He doesnt really miss sitters like he is missing atm. I don't know if Neymar is declining in your eyes but for me he's a huge upgrade for Barca. Constantly involved in creation, hard worker and the defenders area actually feeling him. And that's why Messi has won like 1 penalty in 5 years. @billy_gr wrote: I don't know if Neymar is declining in your eyes but for me he's a huge upgrade for Barca. Who said he's declining? only Cesc and Totti have more assists in league play. Probably should be scoring more though granted. Neymar was excellent tonight. His link up play, running oppositions, movement. All were very good and he played some sort of part in nearly every goal. Him and Sanchez both were probably man of the match worthy however i liked Xavi's performance better than both of theirs. Maybe because ( might just be me ) his last few performances were not as good as they usually are but thought tonight he was as good as ever.